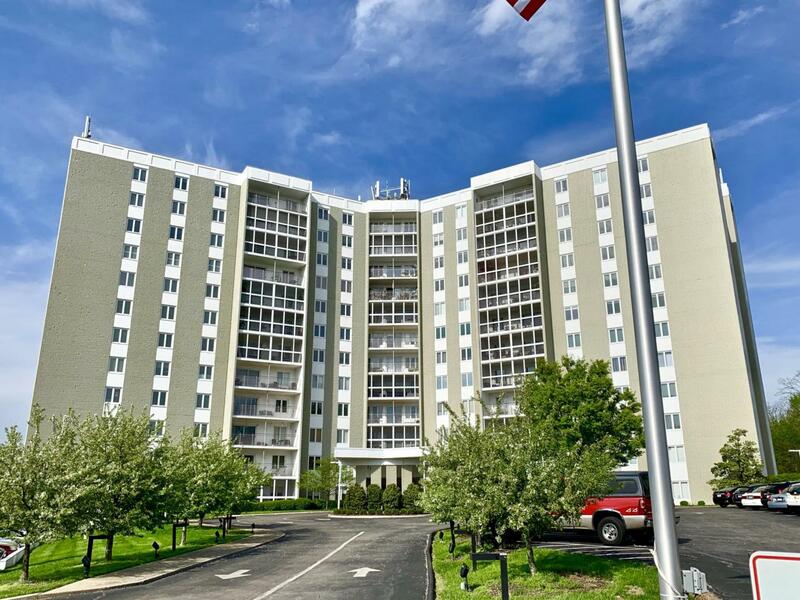 COMPLETELY RENOVATED, minutes to Holiday Manor shopping/restaurants at The Glenview. 1 BR w/Den, 2 full baths, on 10th floor. Amazing views toward downtown from your condo, and private balcony. Garage parking, valet, and plenty of guest parking. All major utilities included in your HOA. Completely updated by the current owners, including new quartz counters, tiled backsplash, new appliances, tile floors, and new carpet. New full-baths, w /one having a ''rain shower''. All window glass refurbished, and new custom fit, solar sensitive window treatments too. 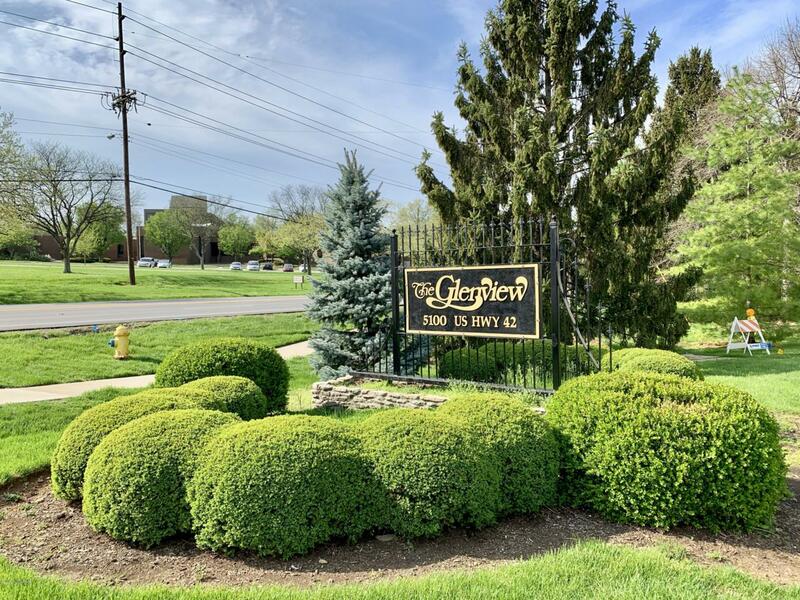 Amenities of The Glenview include security 24/7, outdoor heated pool, tennis courts, fitness center with new equipment, whirlpool, sauna, steam room, library, card/game room, 2 party rooms, ON-SITE management, and your own storage unit. Kitchen Remarks Recently Updated See Notes! Laundry Room Remarks Laundry Room Across Hall On Same Floor. Living Room Remarks Recently Updated See Notes! Master Bathroom Remarks Recently Updated See Notes! Master Bedroom Remarks Recently Updated See Notes! Office Remarks Recently Updated See Notes!